Netki, a service aimed to simplify bitcoin payments, has officially released a beta of their Google Chrome browser extension, allowing customers to use email-esque Wallet Names such as ‘wallet.justin.me ‘ instead of lengthy 32 character public addresses. Netki users can now enter their Wallet Name anywhere on the web, and the extension will automatically replace the name with the appropriate public wallet address. 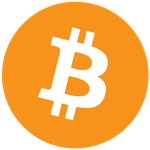 They currently support bitcoin, litecoin, dogecoin, Factom (Factoids and entry credits), and Ether, among others. Their new extension will allow Netki users to maintain their anonymity and save time across nearly any web-based blockchain application, including wallets such as Coinbase, Blockchain, and Uphold, exchanges like Kraken, Bitfinex, and CEX.IO, and other applications such as Fold and Purse.io. The extension is available for free on the Chrome Web Store. And while an individual Wallet Name is available on Netki’s website for as little as $1.95 a year, ChangeTip users are given one for free. If you’d like to try the extension, sign up for a ChangeTip account on their website, navigate to the ‘Tips’ tab on the top left of the page, and activate your personalized Wallet Name by clicking on the personalized URL under the ‘Tip.me Page’ header on the left side of the page. Your new Wallet Name will be tied to the deposit address for your ChangeTip account, which you can use anywhere on the Internet with the new extension. 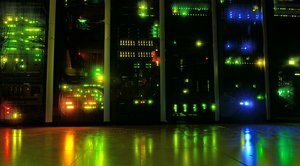 Netki, started in 2014 and described by many as the “DNS for Bitcoin,” has already partnered with companies such as ChangeTip, Gem, and Snapcard, whose users are automatically registered and given a personalized Wallet Name. However, their ambitions are much larger. Wallet Names will allow individuals to remain ‘pseudo-anonymous’ on the public blockchain, mitigating serious privacy concerns for those whose real-world identities become associated with single, static public addresses. 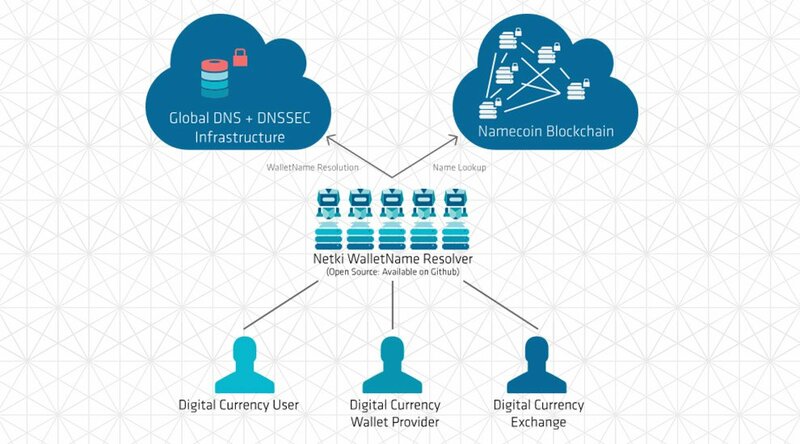 In addition, Netki also built in support for Hierarchical Deterministic or HD Wallets, which allow users to automatically create a unique public address for each transaction related to a single Wallet Name. HD Wallets, when combined with Netki’s Wallet Name, can help individuals maintain anonymity on the blockchain without the hassle of managing dozens of public addresses. Netki CEO Justin Newton also hopes their new extension, combined with individualized Netki Wallet Names, will allow new users to more easily understand and use bitcoin online.